Martin Heidegger remains a controversial figure not just in the history of western philosophy but in just about every school of thought that his philosophy pervades. He is, along with Wittgenstein, one of the most important philosophers of the twentieth century and the limit of his influence, encompassing the likes of Gadamer, Foucault, Arendt, Koselleck, Derrida, and Sartre, is beyond measure. The source of Heidegger’s controversy, notwithstanding his political views and allegiances, is the radical nature of his appropriation and reformulation of practically every major philosophical development since antiquity. From Plato and Aristotle, through to Descartes, Kant, Hegel, Nietzsche and Husserl, Heidegger upturned nearly 2,500 years of western thought in order to turn philosophy back to what he conceived to be the fundamental, yet forgotten, question: the question of Being. In the Classics, Heidegger is largely ignored. This is perhaps somewhat puzzling given the extent to which the development of Classical scholarship over the past century has been grounded in precisely those disciplines – hermeneutics, experientialism, intertextuality, narratology, and postmodernism – that Heidegger has, to some degree or another, influenced. 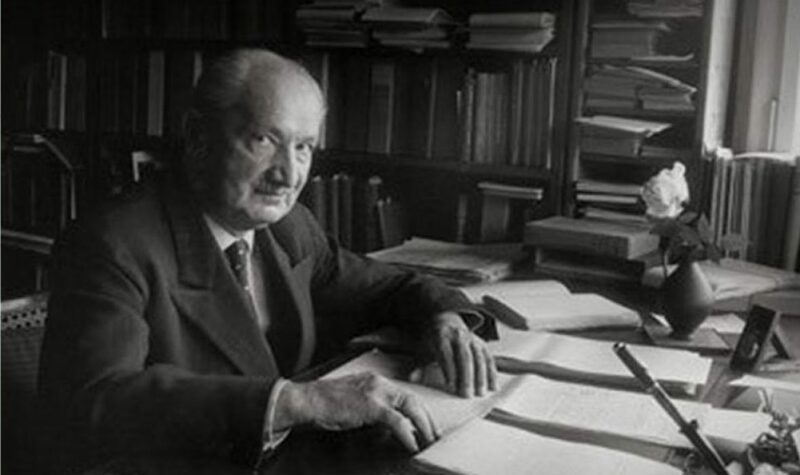 It is the purpose of this workshop to assess the legitimacy of Heidegger’s broad exclusion from Classical discourse and to determine how, if at all, his philosophy might be reconciled with modern studies of the ancient world. What is the nature of Heidegger’s engagement with the Classics? To what extent does Heidegger misappropriate the Presocratics, Plato, and Aristotle? How are they incorporated into his work and what do they contribute to his overall project? What is Heidegger’s interest in the wider Classical literature (tragedy, poetry, history)?How is Greek language employed by Heidegger? In what ways has Heidegger so far contributed to modern Classical scholarship? How might Classical scholarship embrace Heidegger? To what extent can a reading of Heideggerian philosophy, encompassing his observations on concepts such as time, truth, subjectivity, method, and history, inform our understanding of ancient thought? Does the Classics have a bad relationship with Heidegger? Why does such a paucity of Heideggerian philosophy in modern studies of the ancient world endure? The organisers would like to thank the Institute of Classical Studies, The Classical Association, and the Society for the Promotion of Hellenic Studies for providing financial support to the workshop.